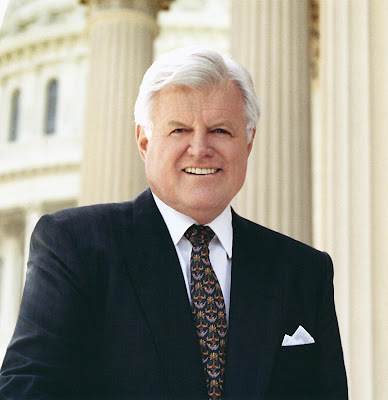 Longtime Massachusetts's Senator Ted Kennedy has succumbed to a terminal brain tumor diagnosed in May of 2008. 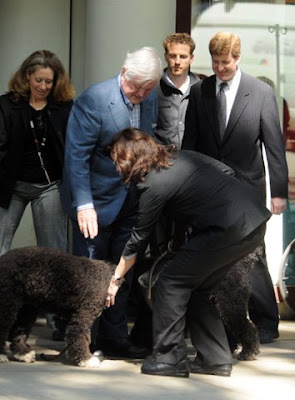 Senator Kennedy, the most prominent member of the so called 'Kennedy Clan' since the deaths of his brothers President John. 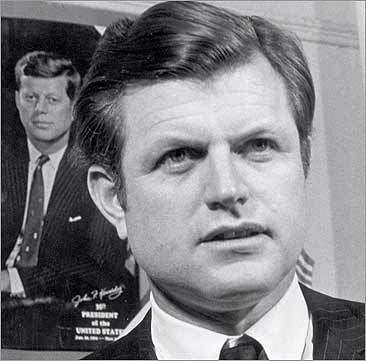 F. Kennedy and Senator Robert F. Kennedy was an accomplished and shrew politician known for his capacity and ability to work and negotiate tirelessly on behalf of laws promoting social equality and change and for his inspiring, fiery oratory skills. Barely two weeks ago Senator Kennedy was present at the funeral and burial ceremonies following the death of his sister, noted humanitarian Eunice Kennedy Shriver. Our sincere regrets and condolences to the Kennedy family a this time of deep sorrow and great solemnity. 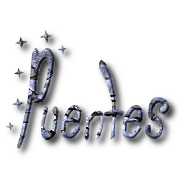 Juanes in Havana September 20, why not? BEST OF LUCK, JUAN ESTEBAN!